The tooth fairy myth has been helping get North American children interested and engaged in their oral health for decades. But there are many other myths and traditions that children from all around the world enjoy and take part in when they lose a tooth. 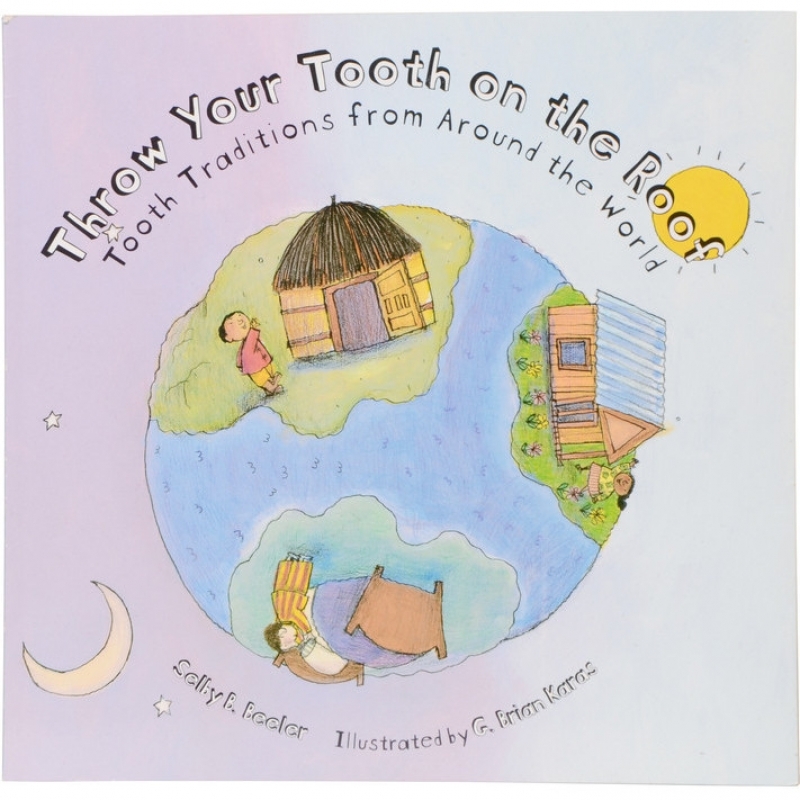 Throw Your Tooth On The Roof: Tooth Traditions from Around the World by Selby B. Beeler is a fantastic, child-friendly take on the above, with lots of beautiful pictures and stories for your children about their counterparts worldwide. But if you live in Botswana, you throw your tooth on the roof! And in Afghanistan, children drop their teeth down mouse holes. In Egypt, they throw their teeth into the sun! 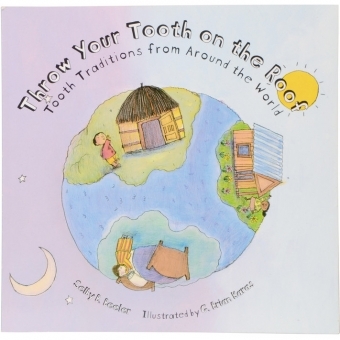 With this book, you and your children can travel around the world and learn all about the strange but fun things children do when they lose a tooth. Contact SmileTown Burnaby today for some advice on how to approach the tooth fairy myth with your child!